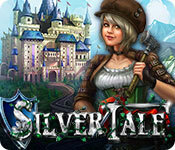 Silver Tale Game: Save the King in this innovative new match-3 experience! 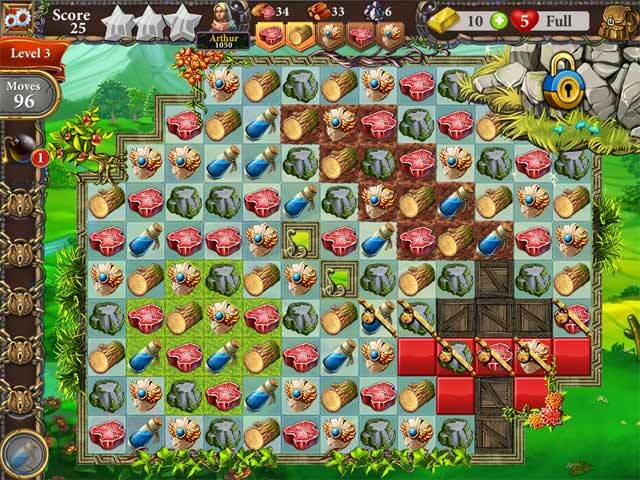 Build dozens of upgrades across the kingdom. 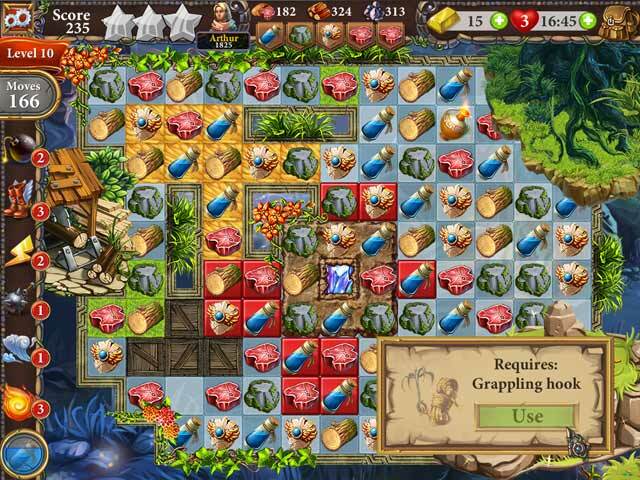 Discover hundreds of items and solve quests. 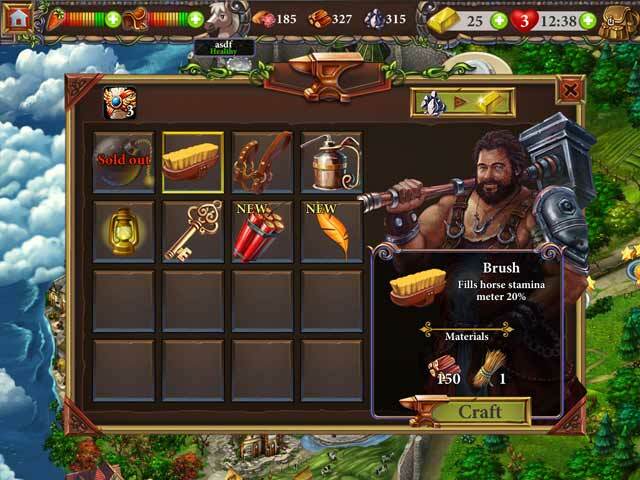 Craft your own items at the local blacksmith! Earn tokens to spend at the casino.